Nine years ago, my homeopathic doctor told me I had to go gluten-, dairy-, and soy-free. He also told me that starting that day, I was to take a probiotic every day. I figured “okay… I’ll do this for a little bit and all of my troubles will pass, and then I will go back to my gluten-eating, no probiotic-taking lifestyle. I was wrong. But I wasn’t disappointed. By now you realize how amazing going gluten-free has made me feel, but the one lifestyle change that totally changed my world was when I added a probiotic into my morning routine. I’ve tried tons and tons of different probiotic brands, each with a different billion count of CFU (colony forming units), so my body knows when I’ve found a good one. And after a few days of taking Silver Fern brand, my body knew I had a good one. All of Silver Fern’s performance products are natural, gluten-free, and vegan, and they have a Microbiologist formulate who’s dealt with the Micro-boime for 25+ years. Talk about science-backed! Silver Fern calls their probiotic “Nature’s probiotic” because it has three different classes of nature’s probiotics – spores, probiotic yeast, and acid stable pediococcus– a.k.a what our ancestors consumed off the land for thousands of years. Not to get all scientific, but the Ultimate Probiotic has been proven by 3rd party lab tests to match the normal stomach pH and US Pharmacopeia standard of 1.2. As I said above, I know when I’ve found a good probiotic, and I’m happy to tell you all that I’ve found a good one with Silver Fern! Click HERE to visit their site and make your first purchase!! IT’S FALL! IT’S FALL! Which means it’s butternut squash and pumpkin season! Every September through November I go wild cooking all-things butternut squash and pumpkin, and given this year I’ve become a smoothie addict, I figured it only made sense to incorporate the veggie into my breakfast routine. Introducing my Butternut Squash Smoothie topped with cinnamon; it tastes like Fall! Steam then freeze the butternut squash cubes. Add all ingredients to a blender, starting with the nut milk base. 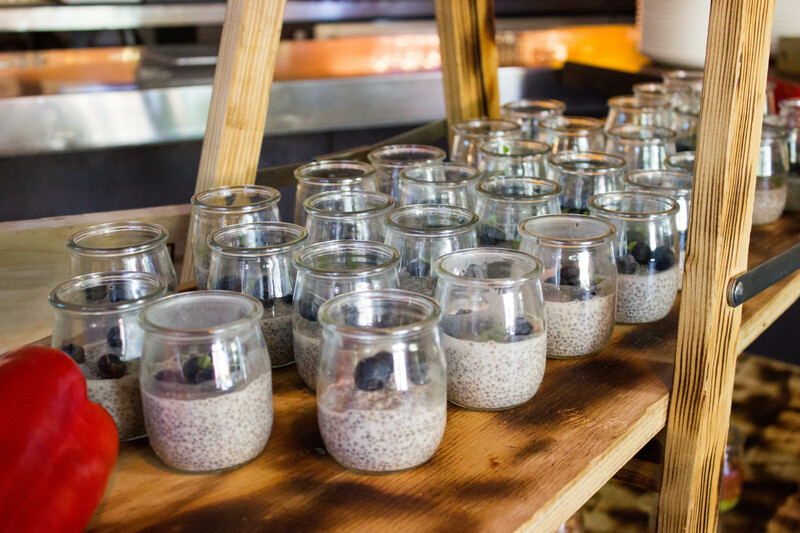 Pour the smoothie into a jar or bowl, and top with your toppings! Cookies are my favorite baked-good to make. Maybe it’s because they are pretty simple to make, or maybe it’s because I eat half the batter while doing so. I’m known for my gluten-free and vegan chocolate chip cookies, and I love that there are SO many different recipes out there that result in the same, but different delicious creation! This week, I opted for making vegan, GF sugar cookies, but made them a bit livelier by adding gluten-free sprinkles and vegan chocolate chips! In a bowl, combine sugar, brown sugar, and all-purpose flour. In a separate bowl, combine melted butter, vanilla, and egg. Pour liquid ingredients into dry ingredients and mix. Toss in chocolate chips and sprinkles! Cook ~10 minutes on 350, or until you see a light golden brown color. Take out of the oven, and let cool for 10 minutes. Ever since ‘Unicorn Food’ became cool, I’ve admired how the different colors in the food were made. Beet for pink, matcha for green, and blue algae for blue. Yes, I said blue algae. You know, that thing you learn about in 3rd grade science class…! I bet you didn’t know that organic blue-green algae is one of the most nutrient dense foods on the planet! When I learned this, it was a no-brainer. I needed algae in my life, and smoothie bowls would be the perfect place to experiment. Optional: up to 1T Bulletproof Brain Octane. Add all items to a blender, starting with your nut milk. Blend on high for 1 minute or until totally combined. Pour into a bowl and add your toppings! I added Purely Elizabeth granola, coconut butter, and blueberries! The more Blue Majik you add, the more blue your smoothie bowl becomes! I settled on using a teaspoon and a half, and the taste of the spirulina wasn’t overpowering. I also only used a half banana, and you can totally use a full banana to add more creaminess and banana flavor. I didn’t add any veggies to this smoothie, but next time I plan to add 1C frozen cauliflower for added nutrients and texture! Now that I live in Los Angeles, I must do as the Angelinos do: head to Vegas on a random weekend, just because you can. A few weeks ago, I did just that – and also managed to convince my two best friends to travel with me. I had been to Vegas once before with family, but this was the first time any of us had ever been as adults, and we were bracing ourselves for the true Vegas experience. Needless to say, we couldn’t have been more pumped. For all you peeps out there with dietary restrictions, I’m sure you can agree when I say traveling is exciting yet terrifying. Experiencing a new place is always cool, but one can feel a bit helpless navigating a new dining scene, especially when you know there’s a list of foods that’ll make you sick. 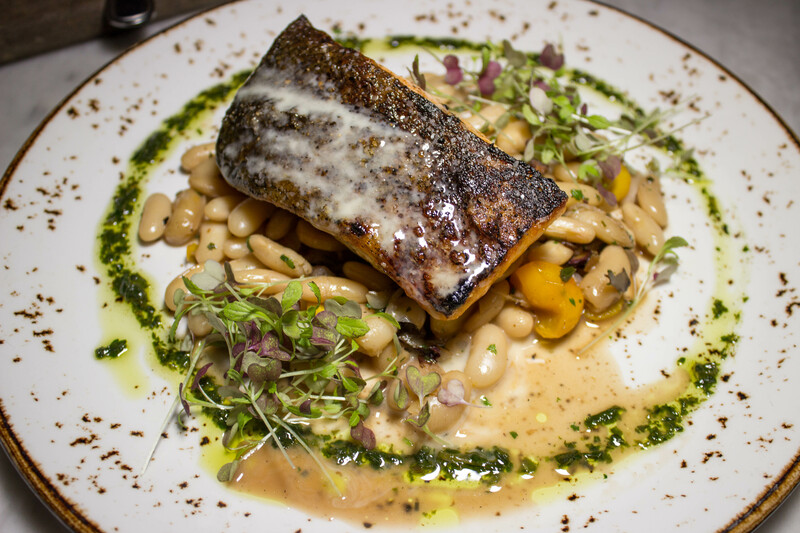 Because I love you all, here is your Bible when it comes to dining gluten-free in Vegas. Please note this is just one weekend’s worth of meals – I’m sure I’ll head back to Vegas soon to elaborate on this list! Would this even be a dining guide by The Bacon Princess if there wasn’t an entire section devoted to the meat of the Gods? Sorry I’m a little predictable, but the bacon situation at Table 10 is too ridiculous not to report. 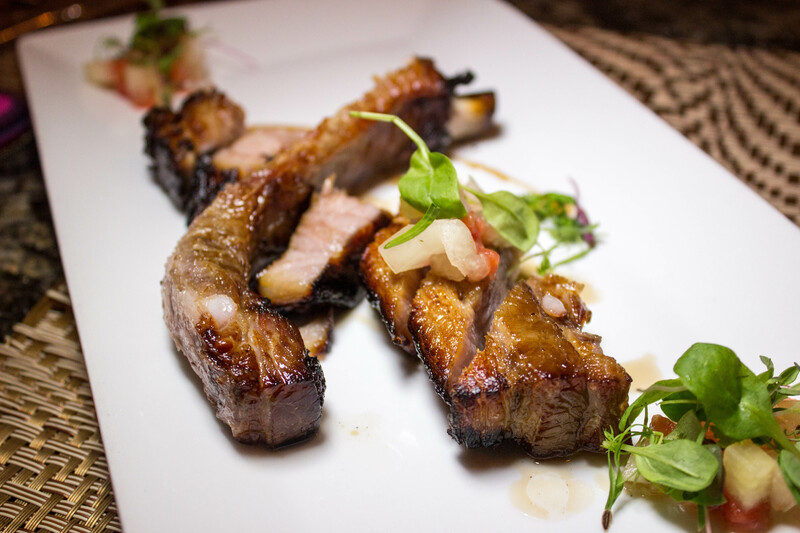 Table 10 is just one of Emeril Lagasse’s restaurants in Sin City, and the guy sure knows what he’s doing when it comes to pork. Here are the details. 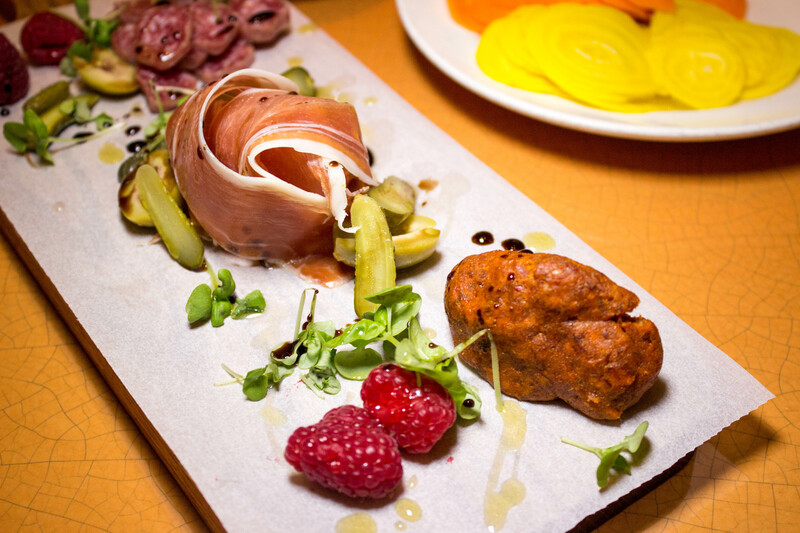 At once glance, you’ll see this charcuterie plate is NOT messing around. Very grateful Emeril just went full-on pork with this one. This typically comes with bread as the vessel, but the kitchen gave me some beautiful yellow beet and carrot crudite instead. 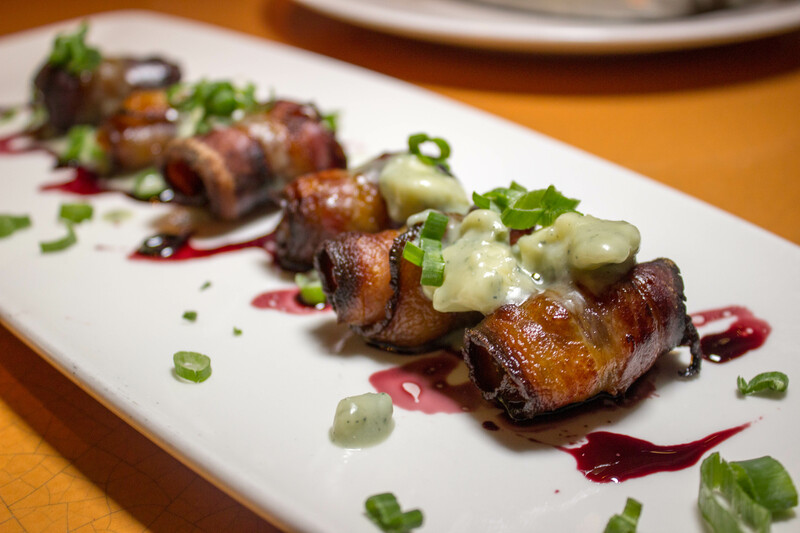 Bacon-wrapped dates are not a new menu item by any means, but I really like Table 10’s take on this classic. The port wine sauce was rich yet fruity, and provided a great contrast to the meaty bacon and sweet dates. I ordered mine without the blue cheese so I’m not sure how that ingredient played into it, but my friends loved this dish. 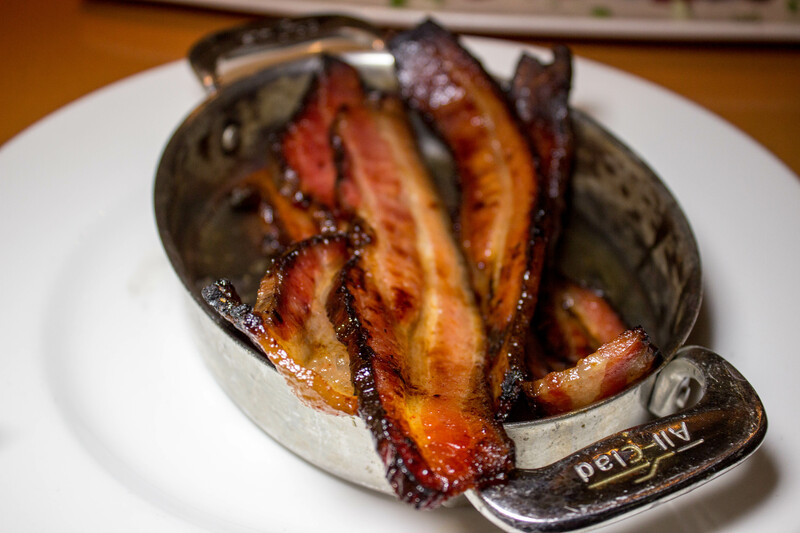 Can’t go wrong with an All-Clad fulla bacon, amirite? Even though the dish is pretty simple in execution, I felt the bacon was cooked perfectly, and I didn’t think the candied aspect of it was too overwhelming. I can tell you for sure when planning this trip I did NOT expect to find a bottomless brunch with a price tag that didn’t break the bank. 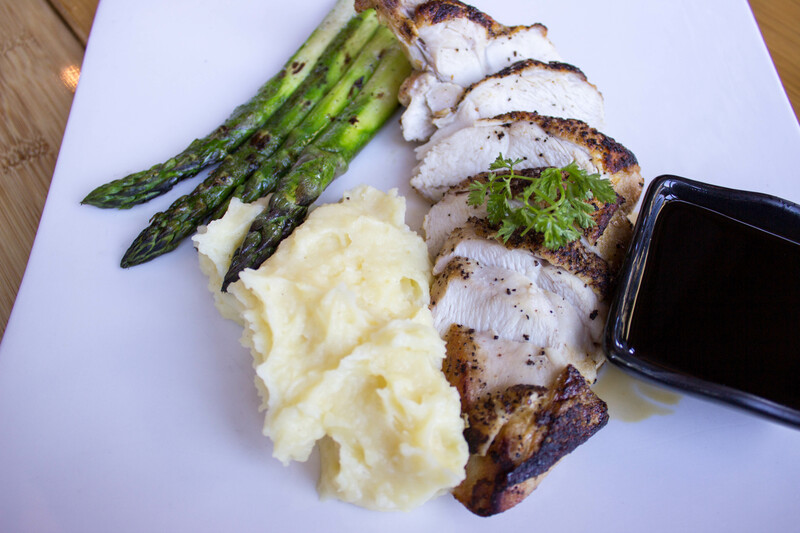 This deal is $38.99 for bottomless small plates, and only an extra $15 for bottomless mimosas. I thought this was too good to be true! The experience went from 0 to 100 real quick when I realized Border Grill is potentially one of the most gluten-free-friendly joints on the Strip. My server (her name is Nora – totally ask for her and you’ll have an amazing experience!) was so attentive when it came to my restrictions, and was willing to modify pretty much anything. Then, I realized they have a “Farm In Action Station” on each level. This involves a chef tossing fresh greens straight from the farm (literally), plus other goodies. Y’all know I’m a sucker for a good farm-to-table restaurant. Now, for some of the highlights. 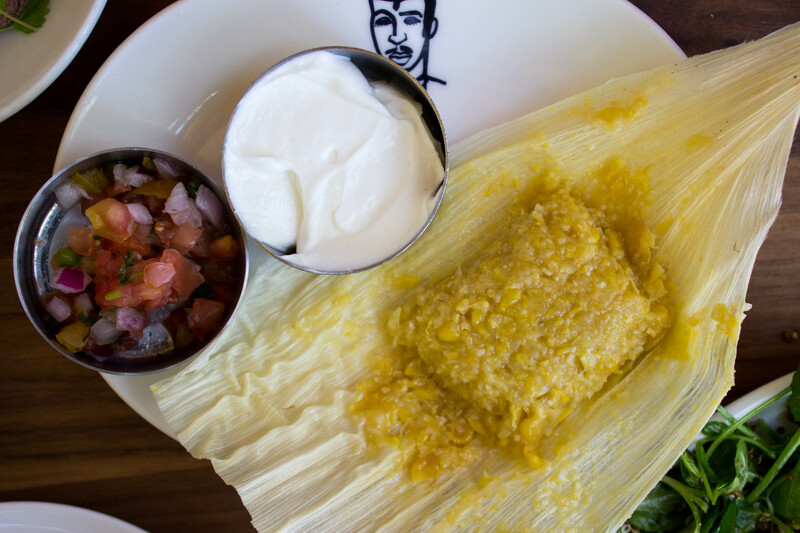 Tamales are the true little bundles of joy. This sweet corn rendition was super creamy and luscious, and complimented very nicely by the bite of the salsa fresca. OKAY I HAVE A LOT TO SAY ABOUT THIS. First of all, this Eggs Benedict is gluten-free because the base is a blue corn arepa instead of an English muffin. Secondly, it’s just delicious all around. 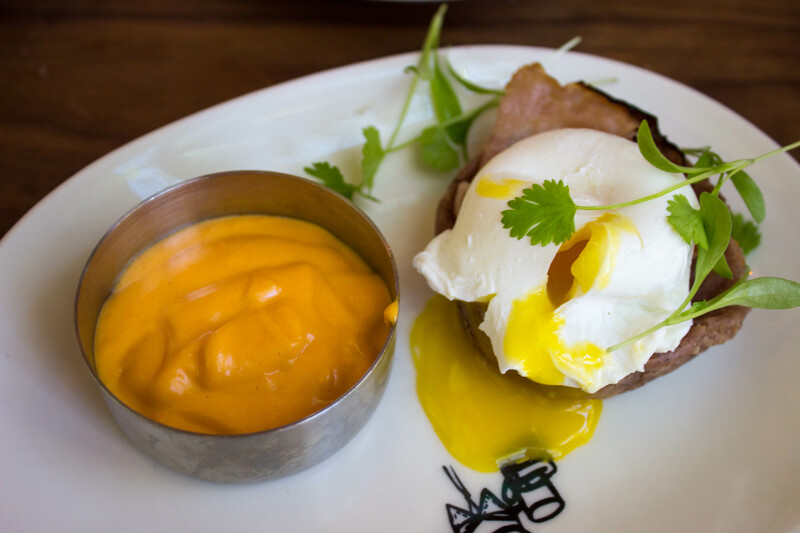 From the creaminess of the piquillo hollandaise to the smokey, meaty ham, this is a beautiful dish through and through. 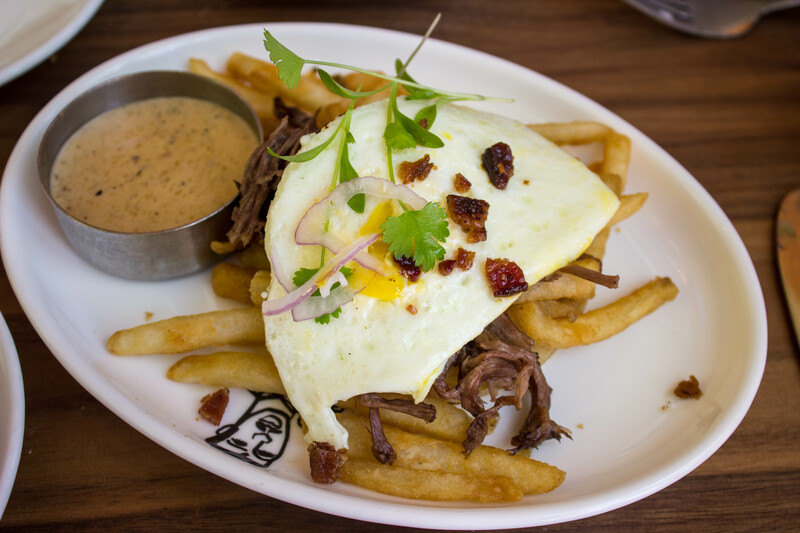 I love fries in pretty much any circumstance, but I particularly enjoyed the excuse to eat them for breakfast. Thank you, Border Grill, for enabling my addictions. I’ve made many a chia pudding in my day, but this one is wayyyy better than anything I’ve created. I’m pretty sure it’s the housemade almond coconut milk that’s responsible for the insane creaminess of this parfait. Border Grill, teach me your ways? Delmonico’s is another one of Emeril’s restaurants, but it’s vibe is very different from Table 10’s. As the name suggests, Delmonico’s is a steakhouse, so it has that swanky, white tablecloth vibe. 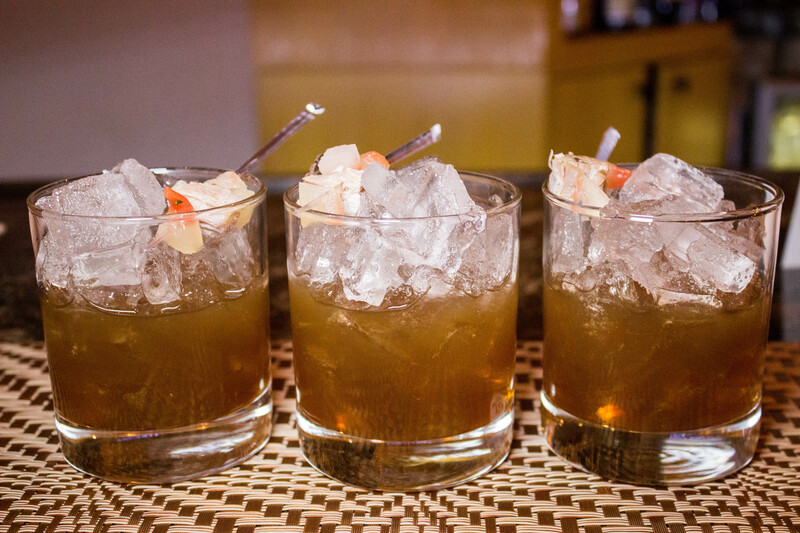 This spot is perfect for pregaming dinner with craft cocktails and high quality appetizers. I’m sure their entrées are equally delicious, but when in Vegas, you gotta try to eat it all, you know? Maybe I just know this because I’m freakishly obsessed with craft cocktails, but fat washing seems to be the latest mixology trend, and I’m here for it. The fat seems to cut the stringency of whatever liquor it’s being combined with, leaving a silky smooth alcohol perfect for mixing. This is one of those dishes I feel like I could eat a million of and never get tired of it. The key to this being so delectable is its perfect balance of flavors. You have the beautiful and fatty cut of bacon, mixed with a slightly sweet and rich root beer glaze, all cut with a pop of acid from the pickled watermelon rind. Sushi Roku is by far one of the best hidden gems in Las Vegas. The group also has locations throughout Southern California, so Angelinos like me can experience high quality sushi at the drop of a hat. 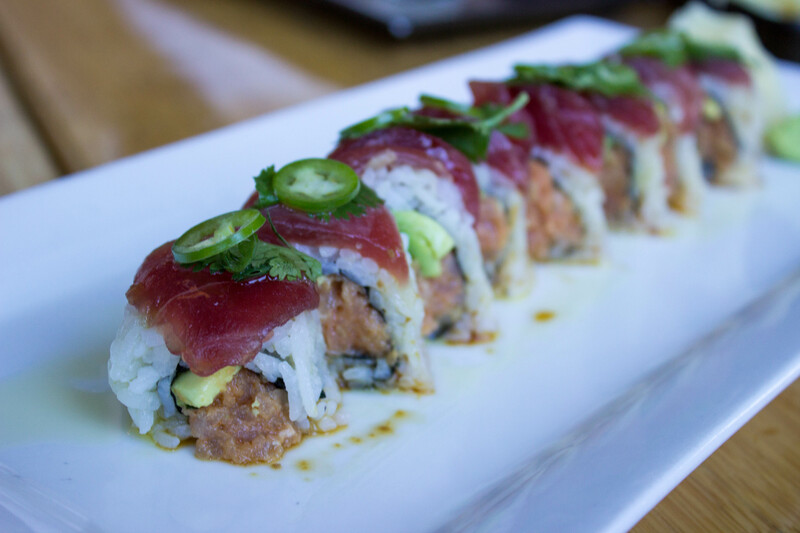 Sushi Roku is part of the Innovative Dining Group, which also includes Boa Steakhouse, Katana, and Robata Bar. I can confidently say the entire group places such a high priority on quality service and ingredients, and it’s beautiful. While there are plenty of places you can eat sushi in Las Vegas, Sushi Roku is different because you can just tell with one bite the quality of their fish is far superior to their competition. Whatever isn’t local is flown in fresh from Japan every single morning. That’s dedication right there. Dear god, this might actually have been the best sushi roll I’ve eaten in my entire life. As soon as my friends and I had one bite, we were completely speechless. The roll is basically all of my dreams come true. 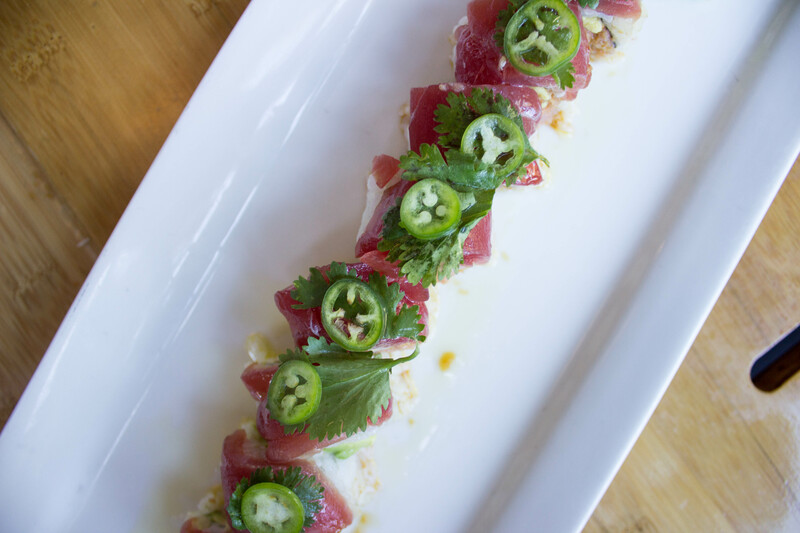 Spicy, fatty tuna combined with melt-in-your-mouth avocado, a kick from thinly sliced jalapeños, cilantro, and a bright and citrusy yuzu olive oil. I literally dream about this perfect bite almost every day. 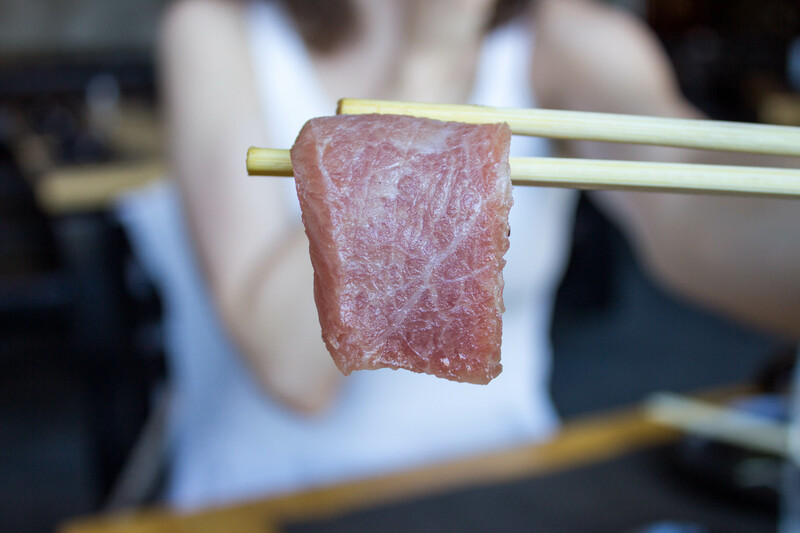 Will you look at the beautiful fat marbling on this tuna belly? Gosh, it’s a work of art. This bite was so luscious I had to take a moment of silence afterwards just to keep my cool. On the inside, my stomach was jumping up and down and praising me for the immaculate piece of fish I had just given it. 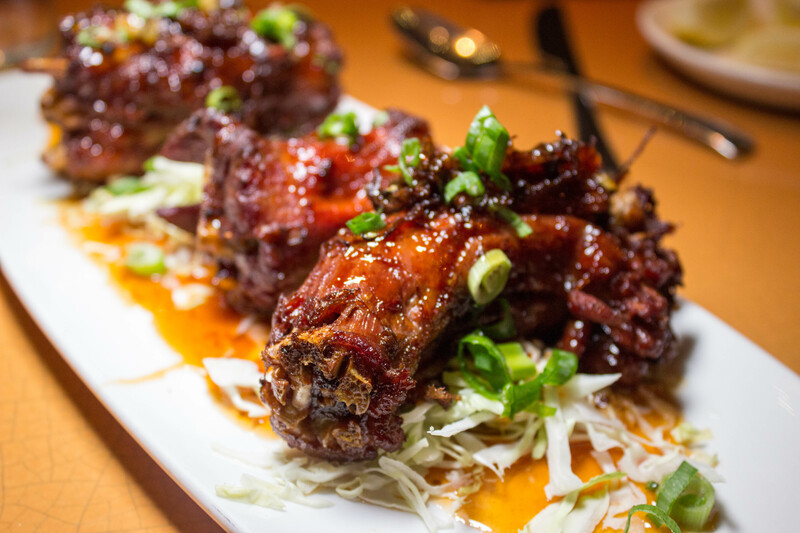 There’s no doubt Vegas is a place associated with gluttony. You can eat and drink until well past your heart’s content, which is a fun thing to do on vacation, but it’s not really sustainable. You will reach a point where you feel gross but are still hungry, and need to find some place to eat that’s delicious, but won’t make you feel nasty. When it comes to menus at restaurants, I typically try and order things I wouldn’t have the means or skill to make at home. I make a pretty baller hummus, but for some reason the hummus on Searsucker’s menu was calling to me. I’m glad I succumbed to my body’s cravings because damn, this hummus was amazing. It comes with pita which does have gluten, but I gladly ate this ish straight with a spoon without shame. I highly suggest you do the same. Red curry is the ultimate comfort food in my eyes. I’m not sure what it is, but I immediately feel warm and cozy as soon as that curry paste flavor hits my tongue. I thought this item was a really nice touch on the menu, and I’m glad we ordered it. 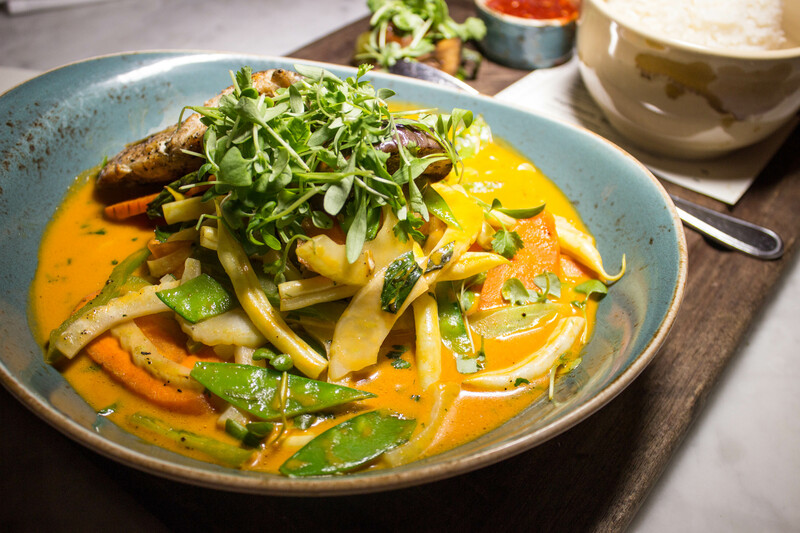 The curry was rich and flavorful, and the vegetables were cooked to perfection – not mushy and overcooked, not hard and undercooked, but the perfect al dente. Salmon is by far my favorite fish. There’s just something so sinful about it, even though it’s actually really good for you. 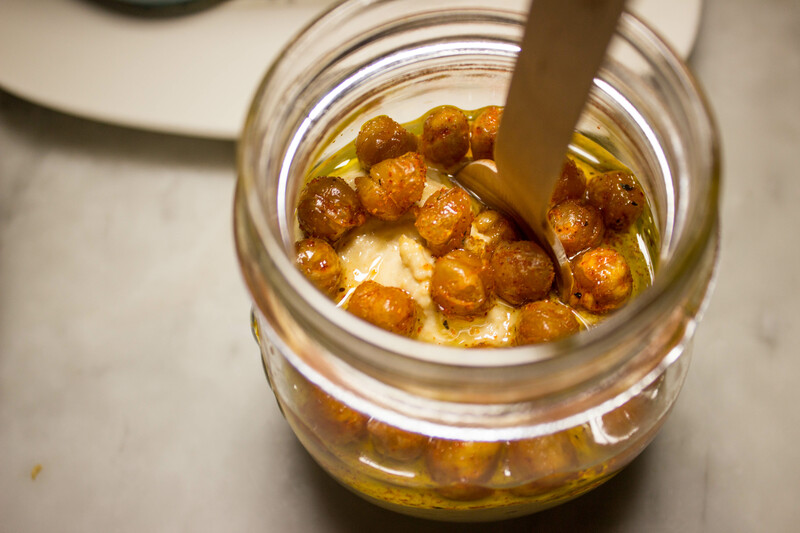 By pairing a buttery protein with buttery cannellini beans, Searsucker had me feelin’ like I just put on a cozy sweater. Shrimp scampi is a classic lemon and white wine pasta dish, but Searsucker uses spaghetti squash in place of actual spaghetti. I don’t know about you but I loooove spaghetti squash. I really enjoyed how this dish was prepared. The shrimp was nice and meaty, and the “spaghetti” was super creamy even though there wasn’t any dairy in it. Score. Hi, it’s me again raving about Sushi Roku. While this place has some of the best sushi in existence, they serve pretty amazing other dishes as well. I highly recommend going to this spot during lunch. It’s located pretty deep within the Forum Shops, so I feel like it’s a little known secret, at least during the day. This is the perfect spot to have a lunch where you actually want to hear what the other person is saying. Oh baby, where do I begin. This dish starts with a beautiful ribeye that is then wrapped around beefy asparagus and served on a hot stone. 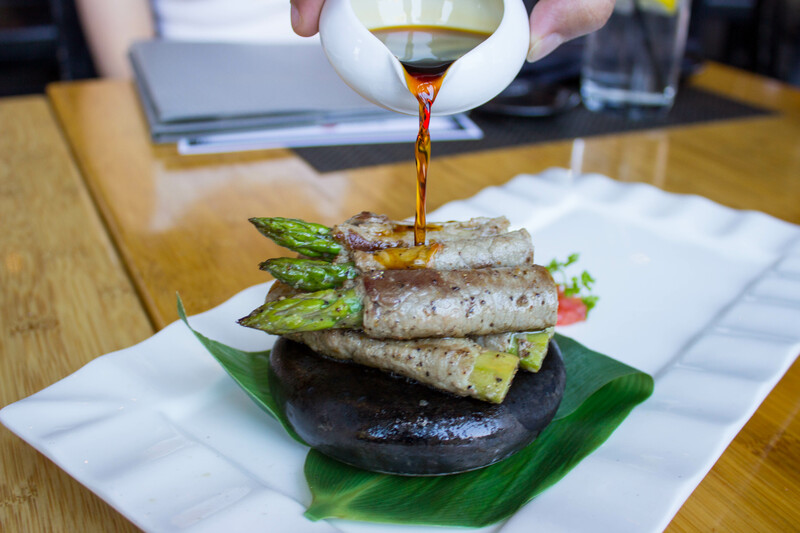 The soy mirin sauce is then poured onto the dish tableside, and you get to hear the whole thing sizzle. Once you take a bite, your eyes will roll back in your head and you will probably find God. I am the last person in the world to order chicken at a sushi place. It feels weird to me. But, the server suggested it, and I am so eternally grateful because this chicken was the juiciest piece of poultry I’ve probably ever experienced. When you think about eating a turkey, you rarely think about its neck. The neck is typically the thing you throw in a pot to make gravy, not something you would ever think about serving to your family during Thanksgiving. Emeril decided to fry up these turkey necks and serve them with a Creole tomato glaze. 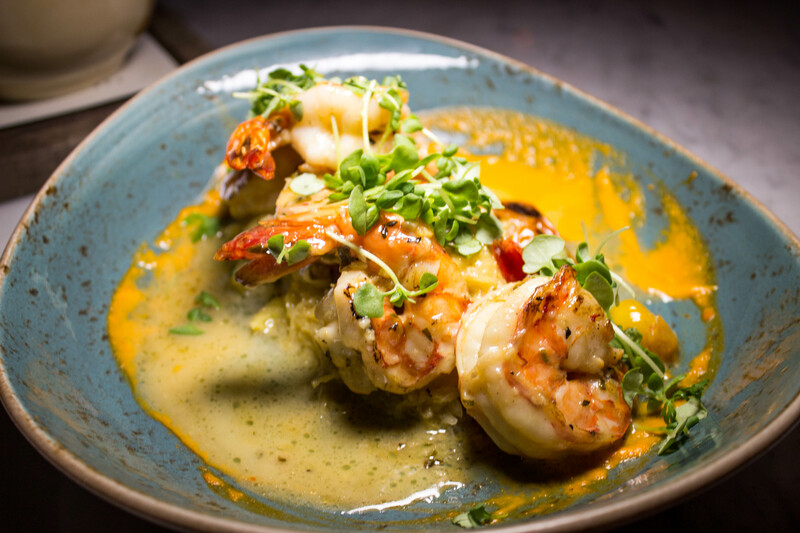 I’m typically an adventurous eater but even I was caught off guard by this dish – that is, until I took a bite and was transported to a place of culinary ecstasy so beautiful I didn’t know when I’d resurface to reality. I’ve been gluten-free for almost nine years now so I rarely have intense moments of FOMO when it comes to glutinous items my friends are enjoying, but this was one of those times. 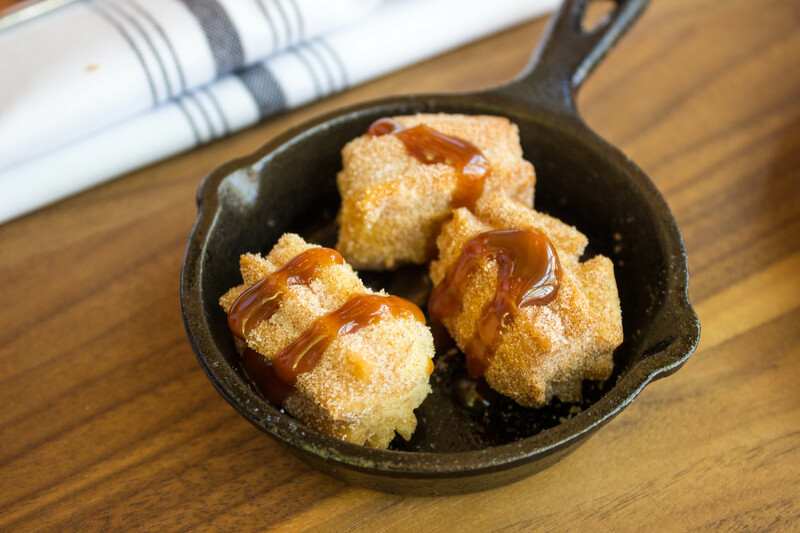 Served in a baby cast iron, these beautiful baby churro bites are doused in a healthy helping of salted caramel. Needless to say, I lived vicariously through my friends.